Learn our best tips on how to reduce the rates you have to pay when you borrow money. 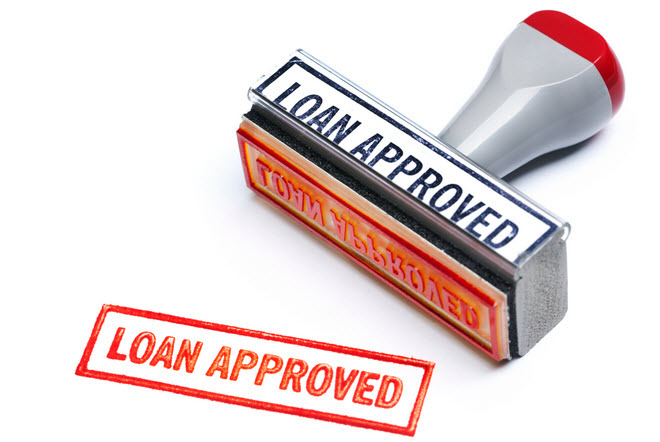 You can save a lot of money by negotiating your loans skillfully. Your credit score will have a major impact on what loans you are approved for and how good the offers are. You therefore have a lot to gain by improving your credit score. Below, you will find a few helpful tips. When you are looking for credit and negotiation with prospective lenders, it is always a good idea to know that the various terms means – both formal and informal ones. Click the link below and you will find a few examples of terms that can come in handy when one is searching for optimal credit solutions. In today’s market, you have a lot to win by shopping around for credit and carefully comparing different offers before you make a decision. Also, don’t hesitate to haggle. The credit market is highly competitive and there is usually some leeway to give you a better offer than the initial one, especially if you are a desirable client with a good-looking credit report. Another important factor to consider is to chose the right loan for the right situation. Look at credit offers with a critical eye. Is the auto loan offer from this car dealer really the best I can get? Or could I actually borrow the money for this car somewhere else and end up with a better deal? If you want to increase your chances of obtaining credit with good terms, you should start by ordering your own credit report and take a careful look at it. Report any errors, and then make a plan for how you can make your credit report look even better in the future. You don’t have to have a well-paying job or own real estate to create a good credit report for yourself. Even a college kid working weekends waiting tables can take steps to improve his or her credit report. With a secured loan, the borrower is giving the lender collateral. The collateral can be sold to compensate the lender if the borrower defaults. A pawn shop is one example of a place where you can obtain a secured loan. The home mortgage loan and the auto loan where the car is collateral are two other examples of secured loans. A loan with no collateral. Without collateral, your personal creditworthiness will be more important than for a secured loan. Read more about how to get a good credit score before you apply for a loan. A secured loan where the collateral is real estate. Read more about mortgage loans. The credit card was invented in the 20th century and is a convenient way of having access to revolving credit. Credit cards often come with extra perks, such as cash back, frequent flier miles, insurance and credit score access. A credit card where a deposit is held as collateral. This is a type of secured debt. Can be used to build credit history in order to eventually qualify for a non-secured credit card. A revolving line of credit where the home is used as collateral. A home equity line of credit will usually have adjustable interest rate, even in the United States where traditional long-term home mortgage loans tend to be fixed rate loans. 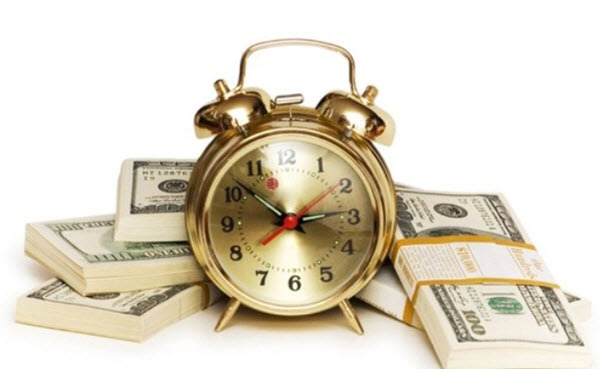 A short-term loan that must be paid back on the borrower’s next payday. Payday loans are typically small loans. Some lender’s will ask the borrower for a check that can be cashed on the borrower’s next payday, in case the borrower fails to show up and pay back the loan in person. It’s a ver common kind of loan for people with bad credit score since you can apply at credit companies that uses different credit score companies. It’s not common, but there are even a few credit companies that approve small loans without credit score check, but in most countries they are controlled by authorities that demand credit score checks on every application. StrategyXchange.com is a website devoted to sharing the best tips and techniques that you can use to get cheaper credit.